I made this Crystallized Water farming guide to help out players who want to farm Crystallized Water instead of buying them from the Auction House. Eternal Water comes from combining 10 Crystallized Water, so if you need Eternal Water, you have to farm Crystallized Water. Killing Boiling Spirits at Borean Tundra is the best source of Crystallized Water. Their numbers around the pool can't go below 5-6, so after you kill a few, new ones will spawn instantly. I must also mention Halls of Lighting, because it's a pretty decent place. 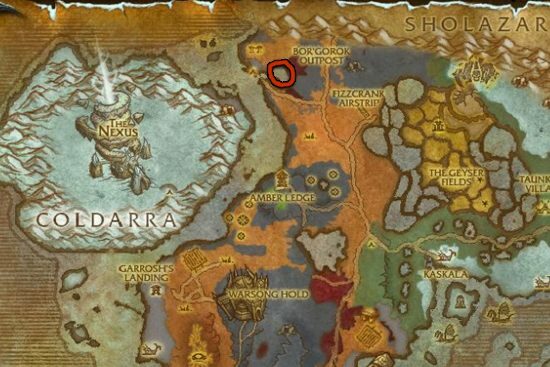 It's not much worse from Borean Tundra, and you can farm here with pretty low effort. You just have to run in, pull one room together, loot, then run out. You will get a bit fewer Crystallized Water overall, but it's a lot easier to farm here. 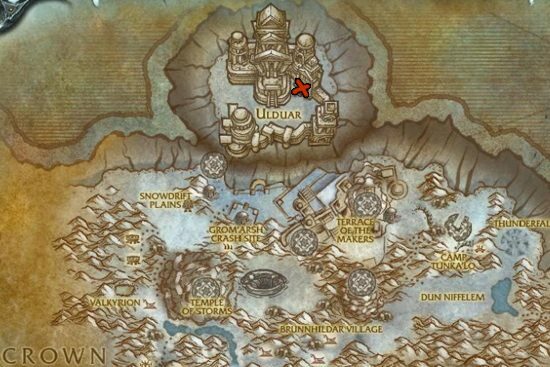 However, if you also need Crystallized Fire, then this is the best place to farm, because you can get both of them here. 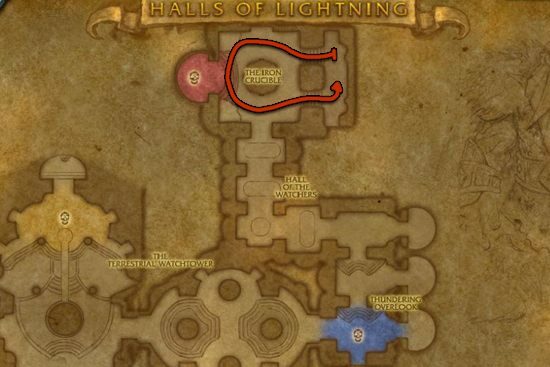 You can find the entrance to Halls of Lighting in The Srorm Peaks, at this location. After you cleared room before the second boss, go outside and reset the Instance by right clicking over your own portrait then click the "Reset all instance" button. This restarts the whole instance and all mobs will be back. Keep in mind that you can only reset an instance 10 times in an hour.